At the Hair Transplant Institute of Miami, we have been at the leading edge of hair restoration for decades. Our award-winning surgeons, Dr. Bernard Nusbaum and Dr. Paul Rose, have been repeatedly recognized by their peers as leaders and innovators in the field. In fact, Dr. Rose was one of the originators of the hair transplant technique which has become perhaps the most widely used in the world: Follicular Unit Extraction (FUE). 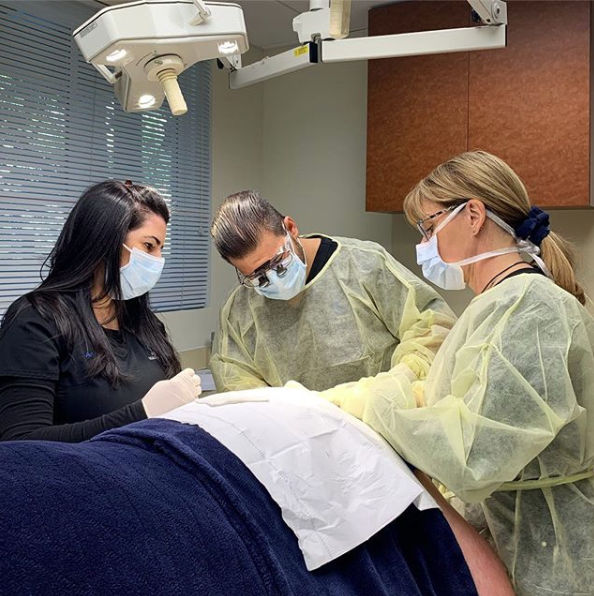 Since 2004, he has performed this safe and effective procedure on thousands of patients, restoring their hair to a full, natural-looking appearance. 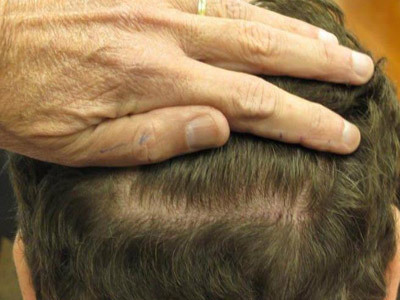 The Follicular Unit Extraction procedure continues to evolve, with even better techniques and the use of advanced technology such as the ARTAS system, which provides unmatched precision in hair transplantation. Now, that evolution also includes a change to the name of this procedure. FUE now refers to Follicular Unit Excision to more accurately reflect the full nature of the treatment. Follicular Unit Excision is a minimally invasive method of transplanting individual hair follicles for natural-looking results. FUE involves harvesting using a circular needle called a “punch.” The “extraction” part of FUE involves removing follicular units from the donor area with a 0.8-1-millimeter circular tool in a scattered pattern to eliminate the linear scar associated with traditional donor strip harvesting. But in order to extract the follicles, an incision needs to be made in the scalp. We utilize the image-guided robotics of the ARTAS system to make those incisions at precise locations and depths designed to minimize scarring and maximize the yield of grafts. Given the precision necessary for this procedure to achieve maximum results, giving it a more precise name makes sense. The word “excision” means “the act or procedure of removing” something. Since the act or procedure involved in harvesting hair using FUE involves more than just extraction, this broader moniker is more accurate. 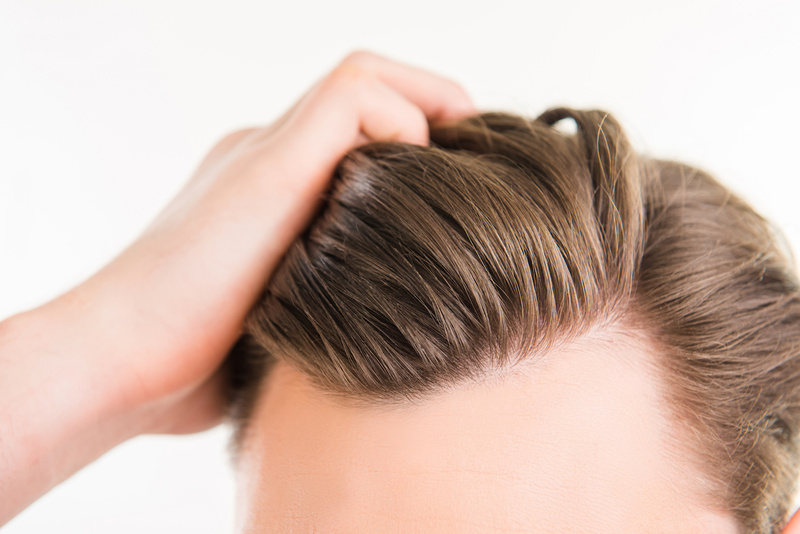 No matter what you call this hair transplant procedure, the Hair Transplant Institute of Miami Drs. Nusbaum and Rose are called experts in the art and science of hair restoration, internationally acclaimed and bringing more than 40 years combined experience to their patients. Both Drs. 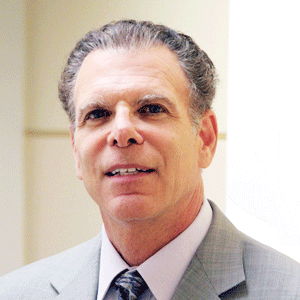 Nusbaum and Rose are actively engaged in hair loss research and lecture widely. To receive a personalized evaluation and treatment plan, contact us online or call or office directly at 305-925-0222. In a culture rich with varying hairstyles, tools, conditioners, relaxers, and other processes, loss of hair may cause individuals of African descent to seek the help of hair restoration. 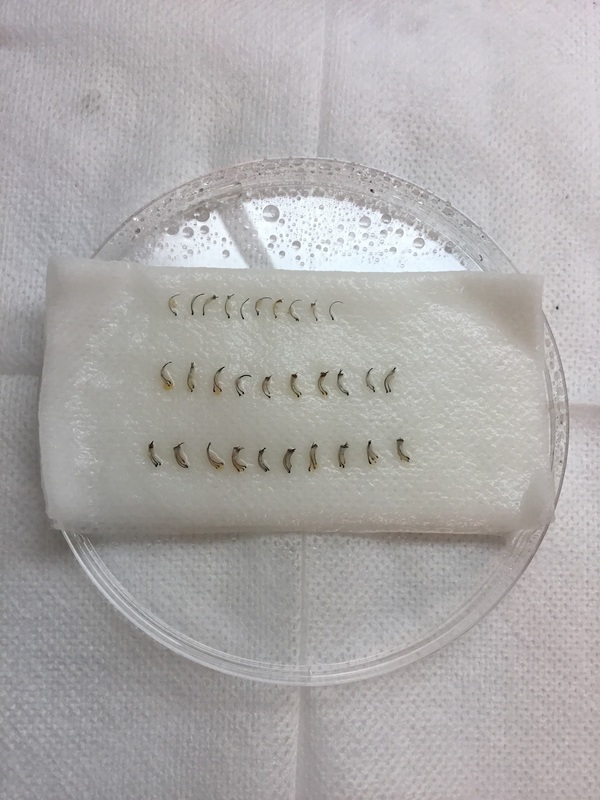 Dr. Rose has successfully obtained FUE grafts using a motorized drill and 1mm punch with a 7% transection rate on patients of African descent. At the Hair Transplant Institute of Miami, our skilled physicians diagnose and treat hair loss cases that can’t be reversed at home. Through advanced hair restoration surgery techniques and alternative non-invasive treatments, we can help patients suffering with hair loss. To receive a personalized evaluation and treatment plan, contact us online or call or office directly at 305-925-0222. Let’s face it: World Cup enthusiasm is contagious. Especially if you live in Miami, a city known for being the Gateway to the Americas, and a rich melting pot of cultures from South America, Latin America, the Caribbean, and the United States. From Calle Ocho to Brickell Ave. and Espanola Way on South Beach, it seems everyone is joining together to watch the world’s best soccer players as they compete for the world championship. There are some really crazy hairstyles our there. Below are our 10 favorite hairstyles of the World Cup. With so many matches left to play, it’s going to be exciting to see if this list grows! See something we missed? Share in the comments below! Many celebrities call Miami home, and we were excited to see 2 of our favorites during the opening ceremony of the World Cup. Pitbull, Claudia Leitte, and Jennifer Lopez performed, stoking the crowd into an excited frenzy. Our favorite hairstyle among the 3: Jennifer Lopez, of course. One of our favorites is Wayne Rooney, hands-down. The English footballer has a handsome head of hair that was recently restored with a robotic FUE transplant procedure. Rooney took to social media to discuss the procedure with hundreds of thousands of Twitter Followers, and he uploaded photos afterward to proudly show-off his new hairline. Brazil’s star footballer, Neymar, takes the #3 spot on our list of favorite World Cup hairstyles. Long in the front, shaved on the sides, and just a bit in the back, this hairstyle is sure to be seen on both the field and in the stands as it’s a popular look for Brazilian men. Former Manchester United star Marouane Fellaini-Bakkioui measures just under 7 feet tall when you include the 6” afro he’s sporting for the World Cup. Marouane gets major points for the disco look, but we can’t imagine it’s easy to play under such a heavy head of hair. Portugal’s star footballer debuted a classic ’50s era hairstyle for the World Cup that the media immediately dubbed as Superman-esque. Watch Ronaldo play during the World Cup this year, and you might agree; his speed and strength are certainly something that opponents will have to aggressively counter. The French national team boasts Bacary Sagna, a man who is often called the best right back on the Premier League. Those who don’t know Bacary for his ball handling skills know him for his iconic braids, a look he’s been wearing proudly since his younger days. How long does it take to grow dreadlocks? Ask American footballer Kyle Beckerman, and he’ll tell you he’s been growing them for almost 9 straight years. And while we love the laid-back look, we have to warn our readers: Dreadlocks have the potential to cause premature hair thinning and sometimes even traction alopecia. Yao is know for his signature look: Long, tightly woven braids held back by a thick black headband. His teammates say he has the best hair on the Roma team, and we have to agree. Not only does the headband keep the sweat from his eyes, but it also helps to hold his braids in place, relieving the scalp of excessive stress during play. This can also keep hair healthy over time, preventing problems of thinning/traction alopecia described above. Next on our list is Asamoah Gyan, a player who proudly dyed his number into the side of his head. Now, the golden 3 will be seen darting up and down the field throughout the World Cup as Ghana vies for a spot in the finals. Ermin Bičakčić has perhaps one of the most easily recognizable hairstyles of the Bosnian team. The center back can be easily spotted beneath his Euro-style mohawk, a tall and thin look that we can only imagine takes a lot of prep time and hair product to last an entire match. Georgios Samaras has a long-hair-don’t-care look that most Greeks are proud to cheer on. He keeps it rock and roll with a five o’clock shadow that looks lazy, but the footballer’s speed and agility are anything but. For more photos of World Cup hairstyles, visit these articles on Mashable and The Wire.